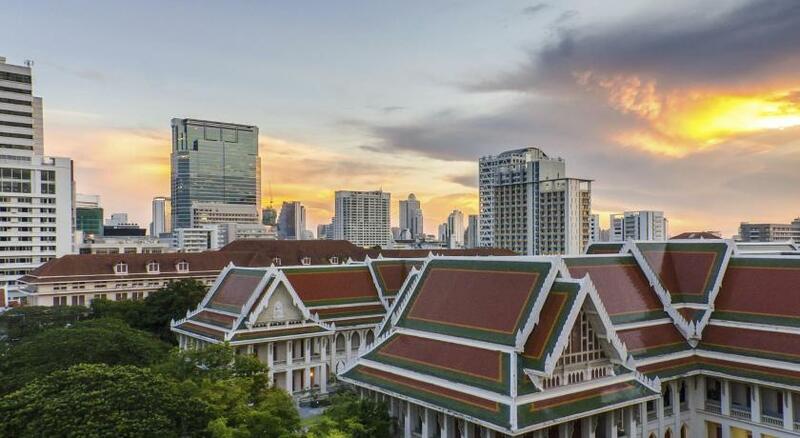 Lock in a great price for Pathumwan Princess Hotel – rated 8.9 by recent guests! very closed to shopping area and easy to find halal food. Gym and fee classes was a highlight. Buffet was great. Location is perfect and enjoyed being connected to the MBK. Overall good. Mall attached to the hotel made the stay very convenient. 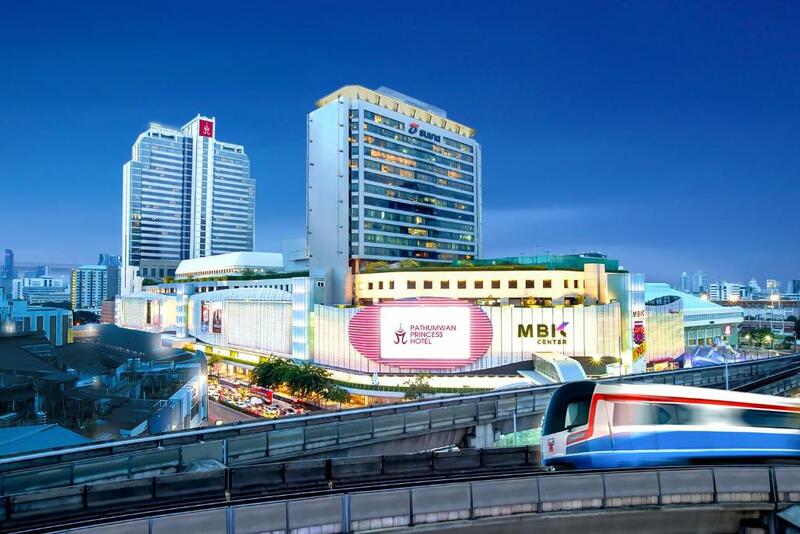 Perfect Location for Shopping in Bangkok. 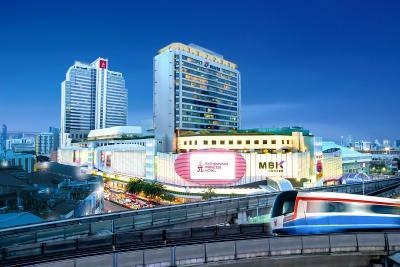 Attached to the MBK Super Mall its the perfect place to stay and fill your bags with the treasures of Thailand. 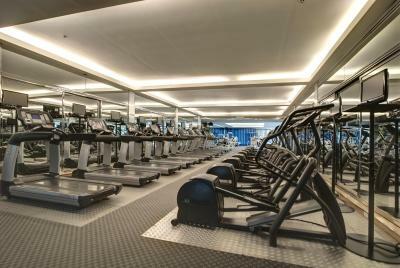 The Athletic Facilities are probably the best you will find in any hotel, anywhere. Very convenient hotel location for getting around Bangkok. Very clean spacious and modern rooms with comfortable beds. Staff was very helpful. Breakfasts were plentiful and varied. Many eating opportunities at the hotel and nearby many other good restaurants. 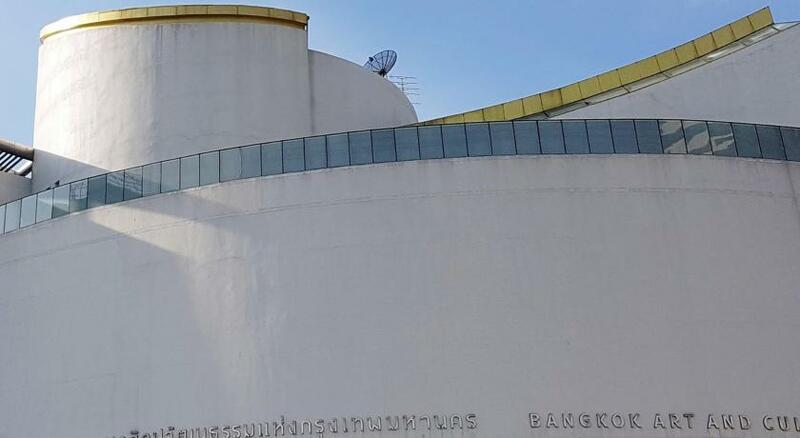 Pathumwan Princess Hotel This rating is a reflection of how the property compares to the industry standard when it comes to price, facilities and services available. It's based on a self-evaluation by the property. Use this rating to help choose your stay! 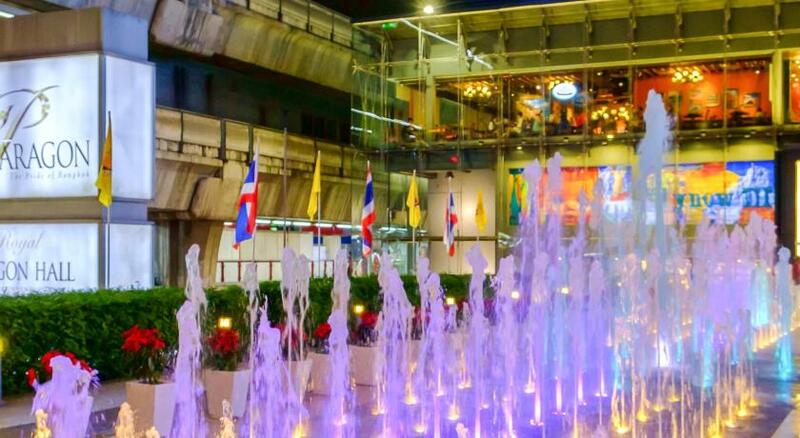 One of our top picks in Bangkok.Blending Thai hospitality and stylish décor, the award-winning 5-star Pathumwan Princess Hotel is located just next to MBK Shopping Center and opposite Siam Square. 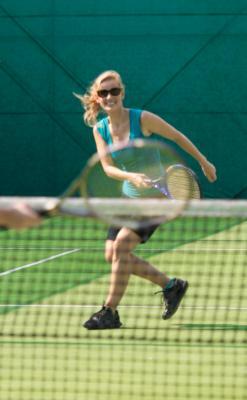 It offers 10 dining options, an outdoor pool and a tennis court. 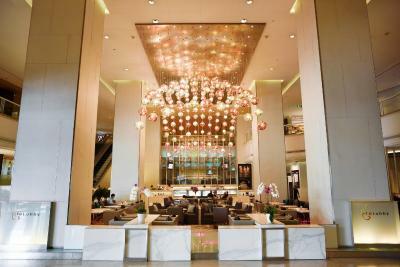 Pathumwan Princess Hotel is 15 mi from Suvarnabhumi Airport. 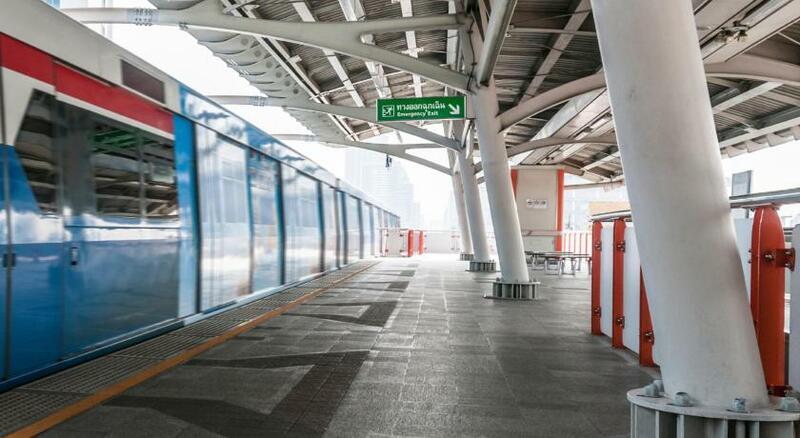 The hotel is directly connected to National Stadium BTS Skytrain Station and a 5-minute walk from Siam BTS Skytrain Station. With beautiful dark wood flooring, spacious rooms at Pathumwan Princess have floor-to-ceiling windows with panoramic views of the Bangkok skyline. 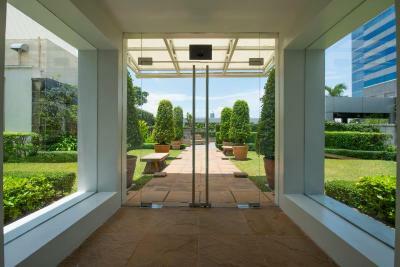 Each room comes with a flat-screen cable/satellite TV and modern glass bathrooms. 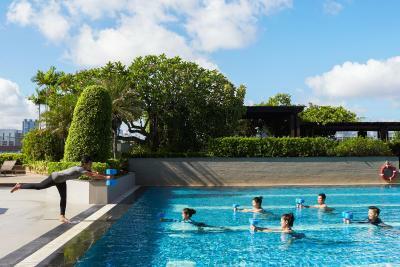 Pathumwan Princess Hotel features relaxing massage treatments and meditation rooms. 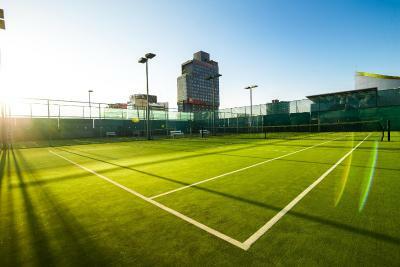 Rooftop tennis courts and a jogging track are available at The Olympic Club Fitness Center. 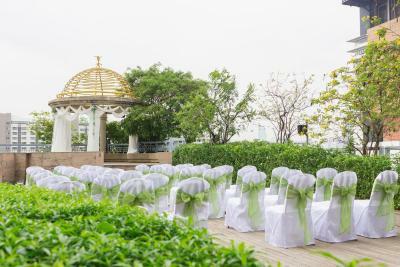 Meetings and events can be arranged at Pathumwan Princess. 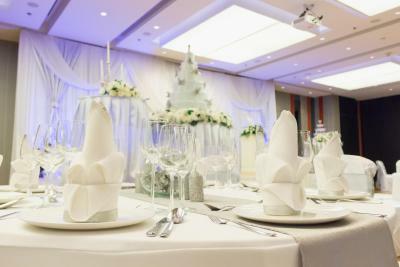 Dining options at Pathumwan Princess include Italian, Korean, European and Thai dishes. Sandwiches and coffee are available at t@Lobby Café. Studio Bar offers jazz music and cocktails. 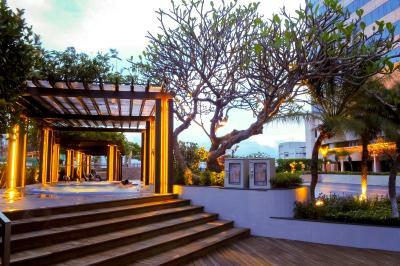 When would you like to stay at Pathumwan Princess Hotel? Private bathroom has a separate bathtub and shower area. On floors 15 and above, room features views of the city. Includes a TV, personal safe and fully stocked minibar. Features a spacious living room with DVD player. This twin room has a DVD player, air conditioning and seating area. This suite has air conditioning, executive lounge access and bathrobe. 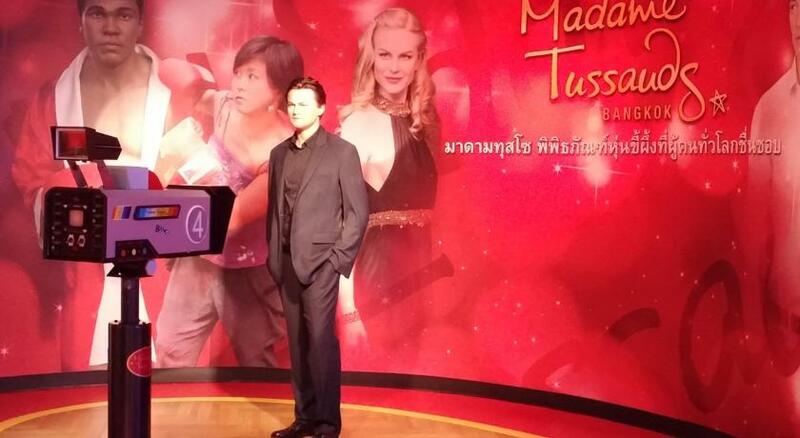 House Rules Pathumwan Princess Hotel takes special requests – add in the next step! Pathumwan Princess Hotel accepts these cards and reserves the right to temporarily hold an amount prior to arrival. 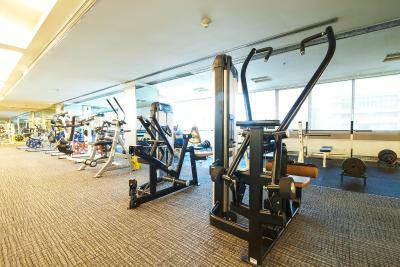 The property will be going through renovation works from 1 May 2019 until 31 May 2019 and from 1 Sep 2019 - until 30 Sep 2019. During this period, guests may experience some noise or light disturbances. Please note that the hotel is a 100% smoke-free property. Guests who wish to use airport limousine transfers are requested to inform the hotel directly in advance. Contact details can be found on the booking confirmation. For any payments made by credit or debit card, guests are required to present a valid credit or debit card as well as relevant identification documents upon check in. Check in was a breeze. We had our room ready by 12pm. Concierge was great & its good to meet up with all the staff whom had served us one way or other on our many visits. We felt welcomed. Thank you for the birthday cake which was served to my Sister on her birthday. location next to MBK. 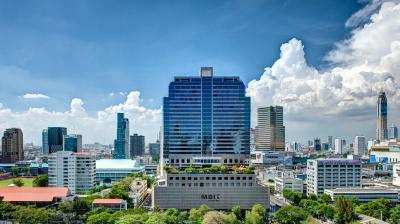 few minutes walk to Siam Paragon, etc. The location was perfect! We didn’t have to go outside to enter MBK shopping. The staff were lovely and very accommodating. The only thing that really bothers me about this hotel is that it charges a deposit of 6000 ! per room. The last time I had to wait two months until it was credited to my credit card again. 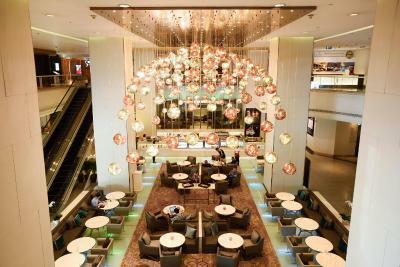 It's a cheek, other hotels like Mercure, Siam@Siam, all around the MBK don't ask for it. There was an issue with check in where are rooms were not ready until 7pm. Not ideal after a long flight. This was finally sorted out by a manager and free breakfast given but our stay didn't start off well. We always stay in this hotel when in Bangkok. The rooms are clean and comfortable and the breakfast is exceptional (bit pricey but we got ours free). Easy access to MBK which is a bonus. A curious observation: there were no drawers in he bedroom. My partner was also very disappointed by the lack of sport channels, especially for a soccer enthusiast. The air con in the lobby, where there a bar and live music in the evening. It was bit uncomfortable. I found it too cold for my liking. Superb location. All the amenities in the walking distance from the hotel. Specially the mall and lot of eating places. Hotel itself has a lovely pool and a Restuarant on the 6th floor, if you don’t fancy going out.